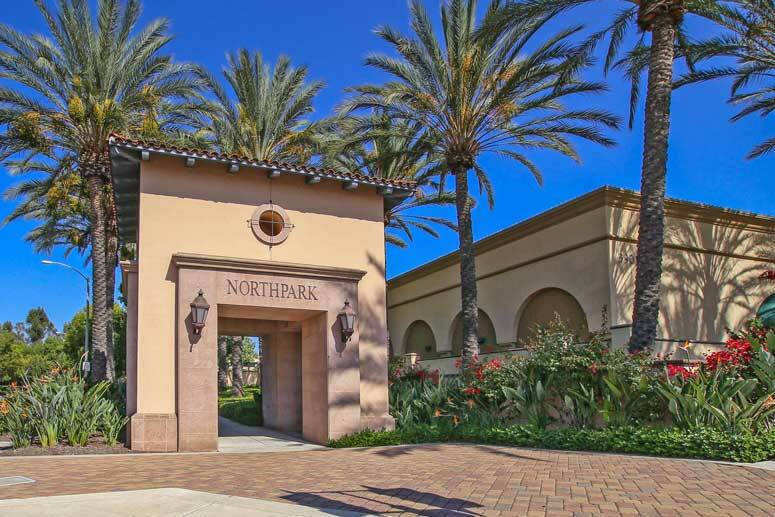 Northpark community is large master planned development in the City of Irvine. It is in a 24 hour guard-gated resort style community bordering Irvine Boulevard, Portola Parkway, Culver Drive and 261Toll Road. The community consists of twenty one home tracts offering various style residences from condos, townhomes and detached single family homes. Northpark comprise of 1,566 detached homes and 821 attached townhomes and condos offering mixed variety of home styles including French Country, Formal French, Italian Country, Formal Italian, Monterey and Spanish Colonial. The the most affordable properties here are the two bedroom condos with 1,200 Square Feet while the most expensive homes tend to be the five bedroom single family residences. 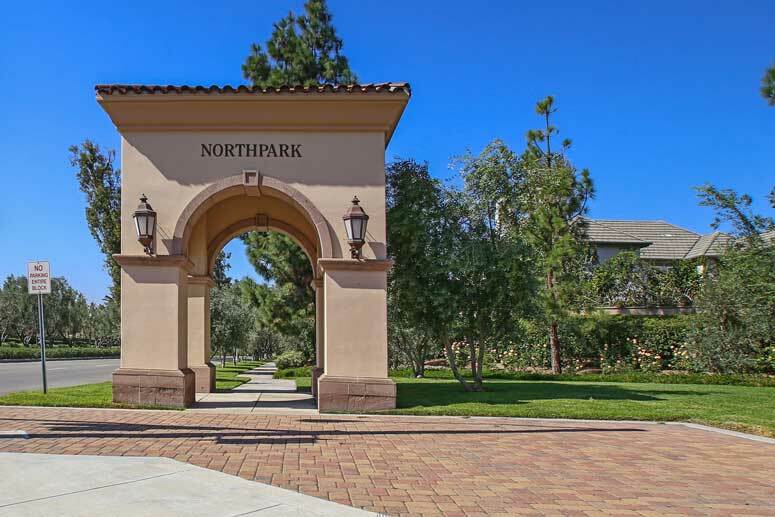 The Northpark community offers great amenities that include a nice club house, swimming pools, barbecue facilities, tennis courts, basketball courts, playground, parks, playground and meandering greenbelts. Northpark community is easily accessible from 5 Freeway and 261 Toll Road. It is conveniently situated next to the Irvine Company shopping center off of Irvine Boulevard and Culver Drive offering various retail stores, groceries stores, banks and restaurants. Schools are located in the Irvine Unified School District with Hicks Canyon Elementary School, Orchard Hill middle school and Beckman High School. 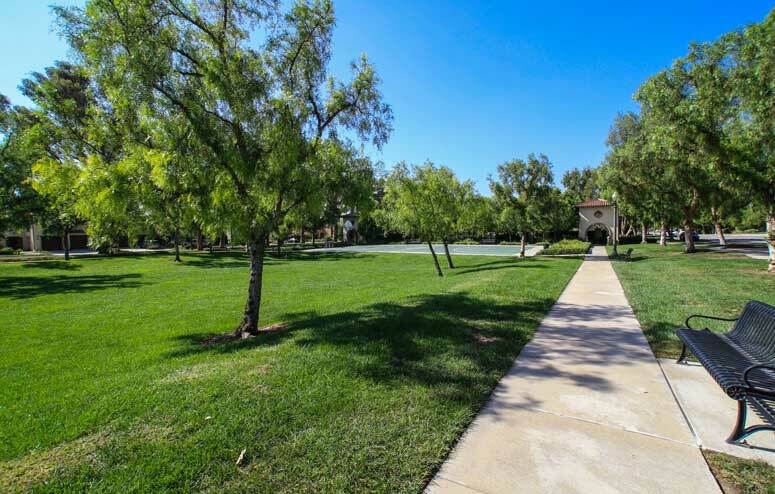 The Northpark Master Association is managed by Crummack Huseby Property Management which can be reached 949-367-9430. So if interested to buy or lease in Northpark communities then, please, have a look around, and contact us with any questions you might have about the market or our services. No question is too mundane - we want to help!